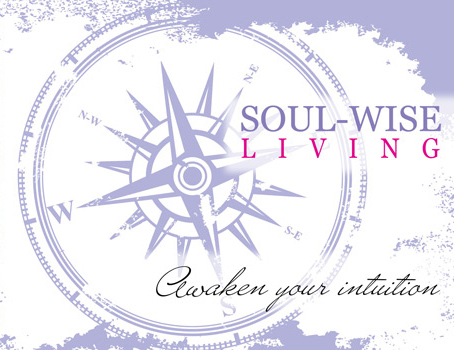 The creation of a Soul Coaching Collage® initiates an awakening. It opens the door to even deeper levels of communication with your soul ~ your intuition. After the completion of the Soul Coaching Collage®, just having it in your physical space will further anchor those messages and new realities into your life. This kind of collage impacts and infuses your space with positive energy. You do not even have to look at it everyday, merely having it within your space deepens the connection. Discover how to easily create one to unlock your hidden desires!